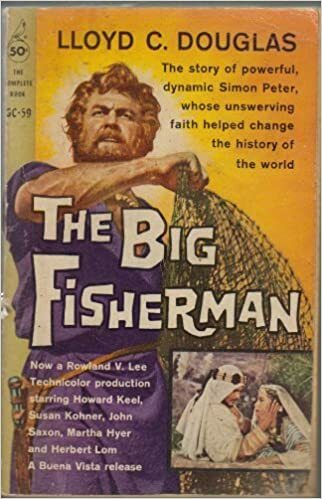 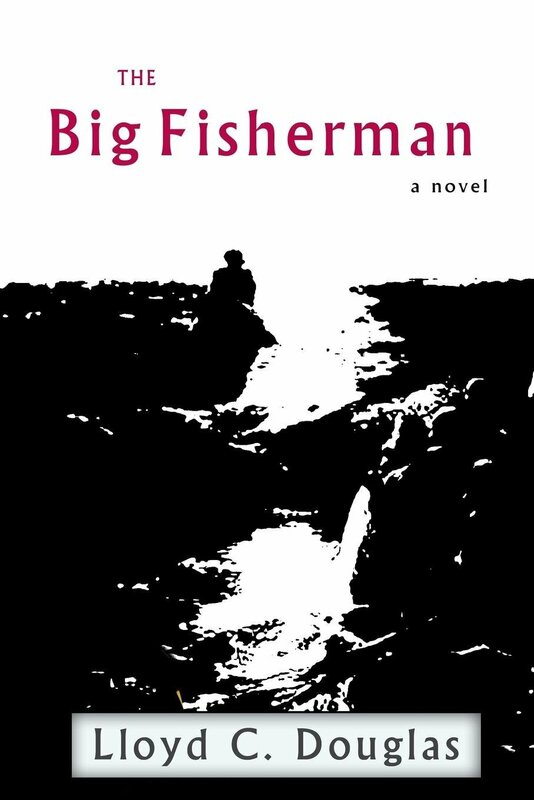 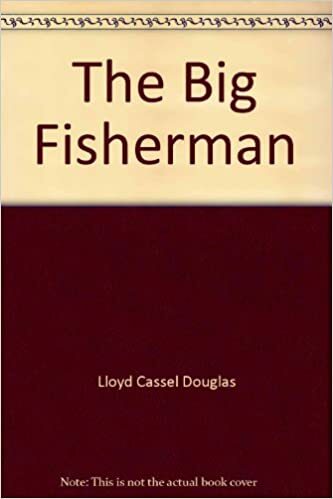 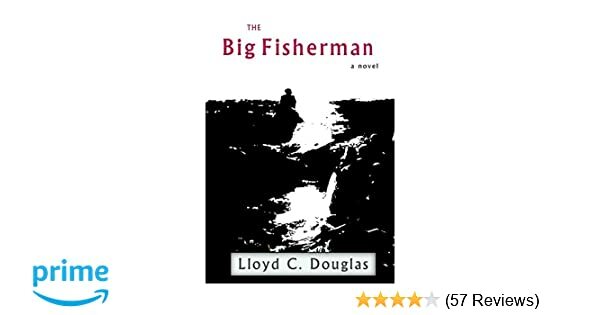 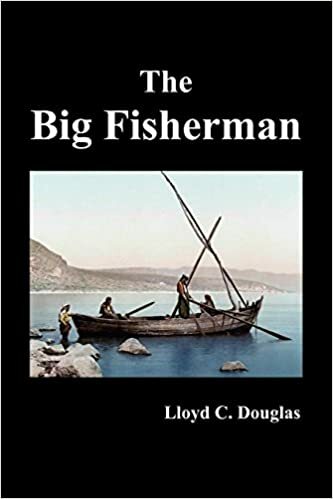 The Big Fisherman. 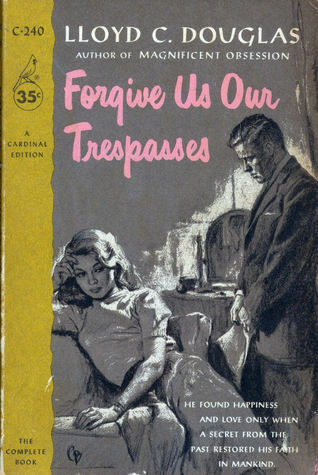 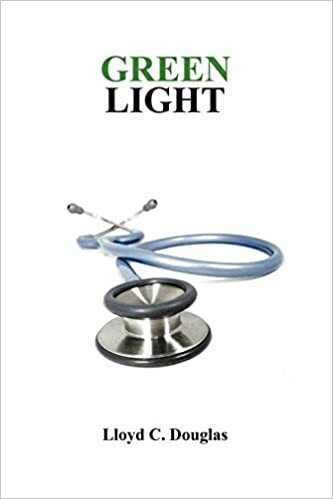 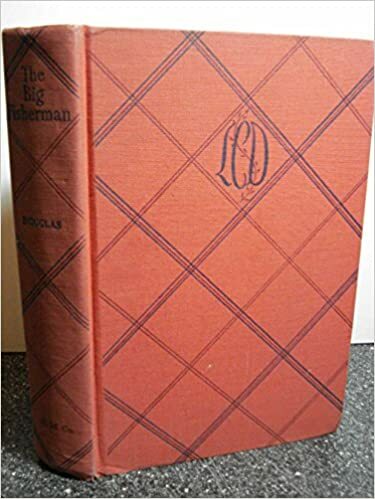 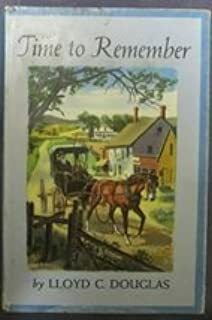 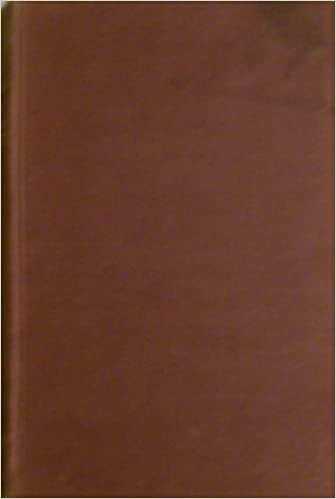 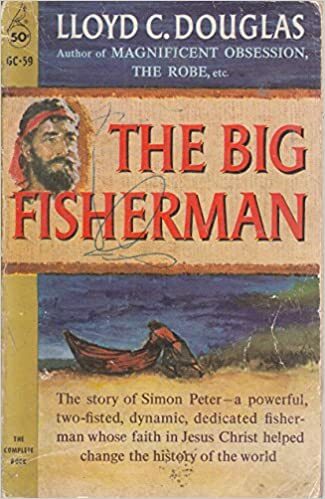 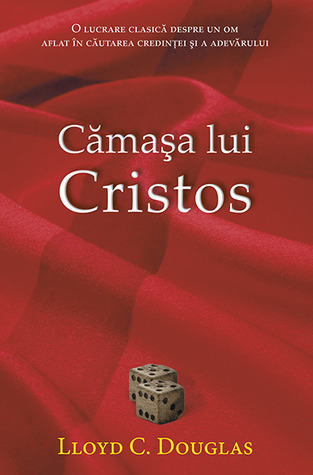 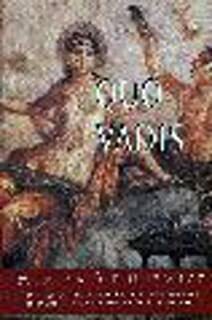 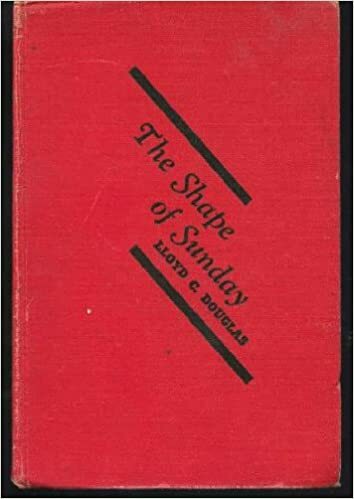 [Historical novel about Simon Peter]. 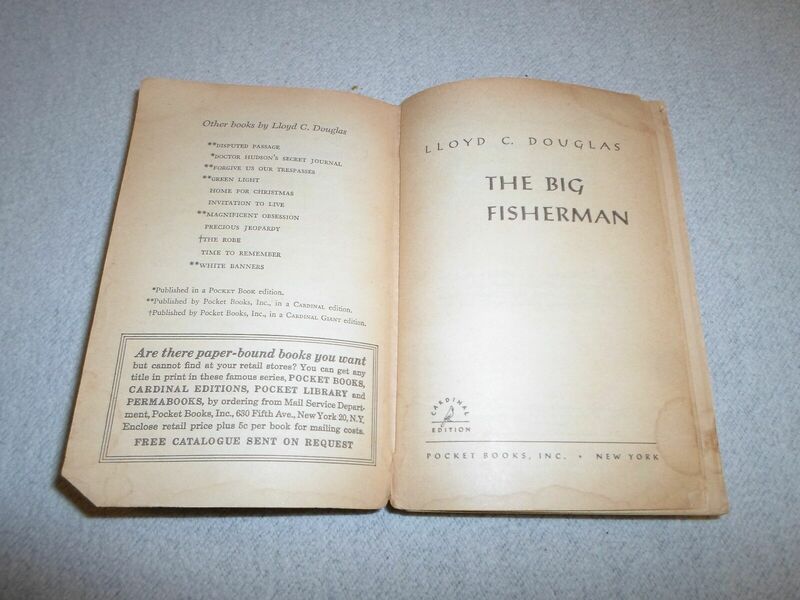 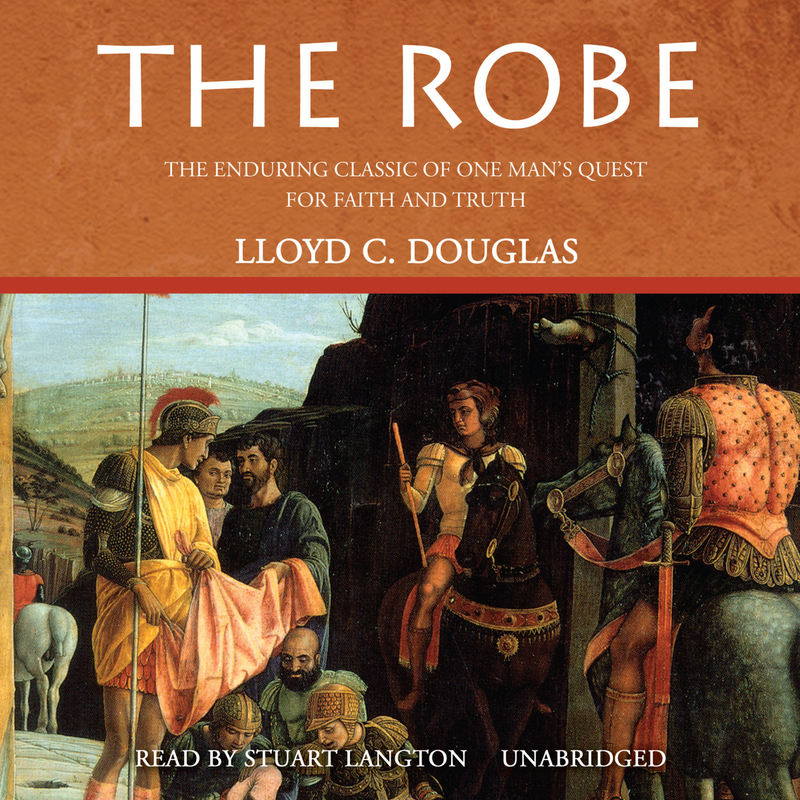 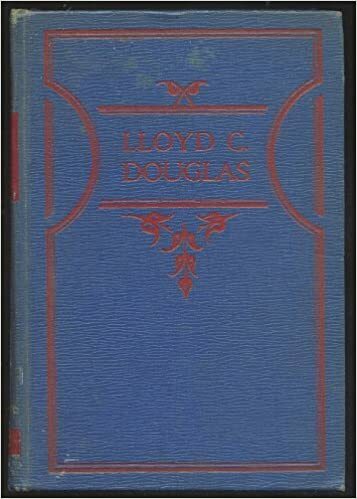 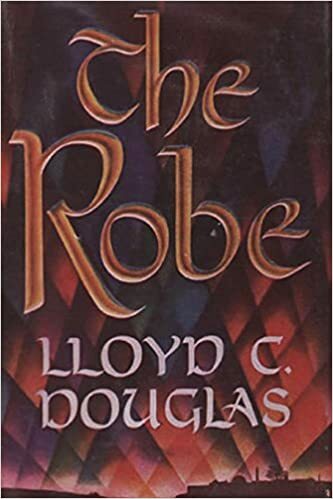 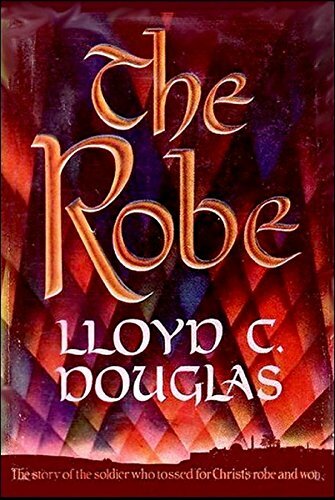 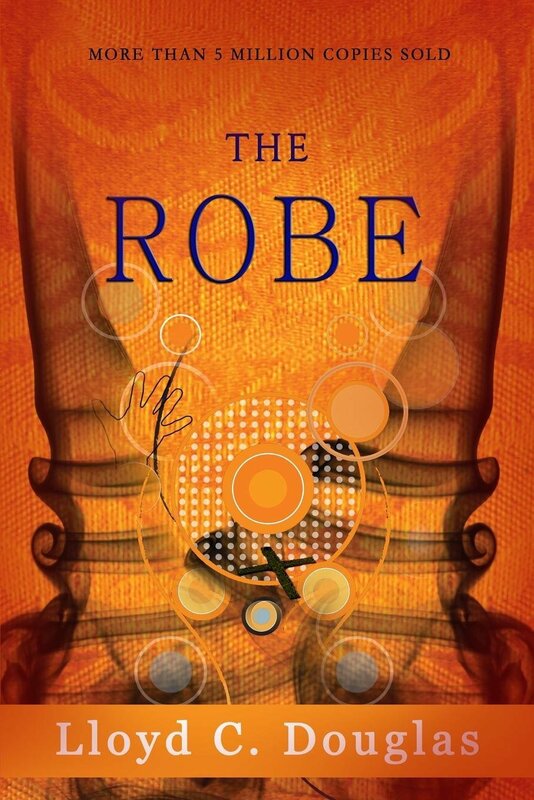 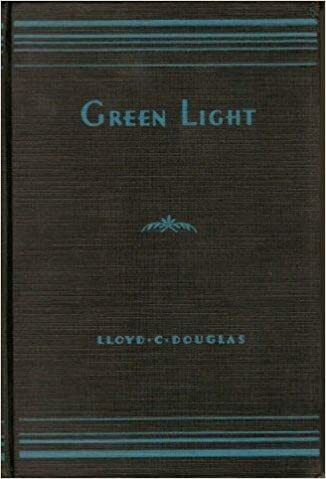 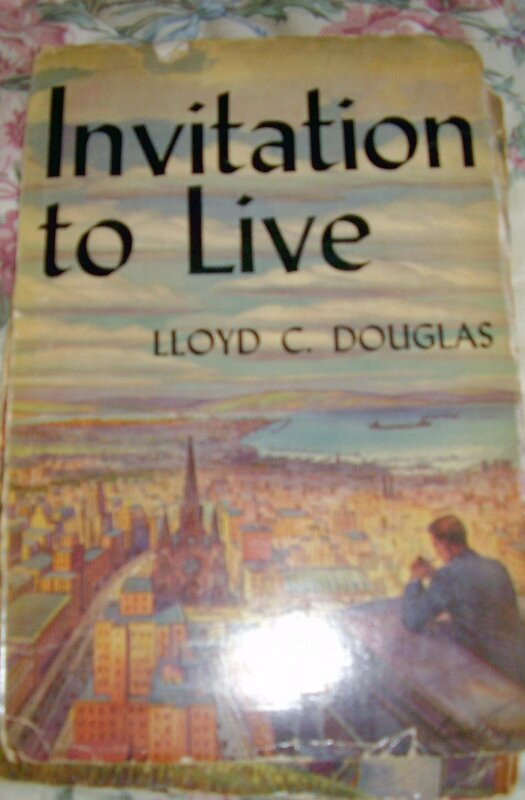 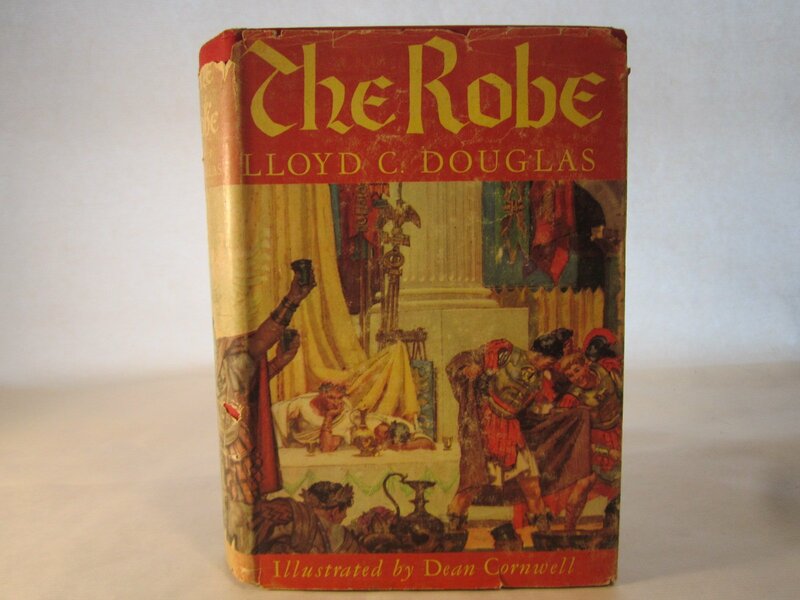 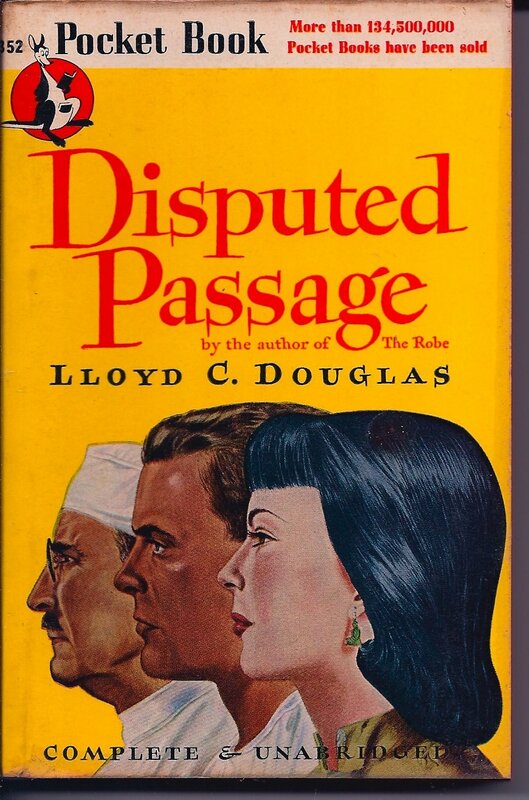 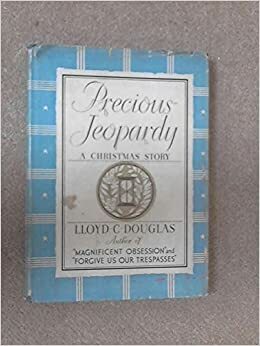 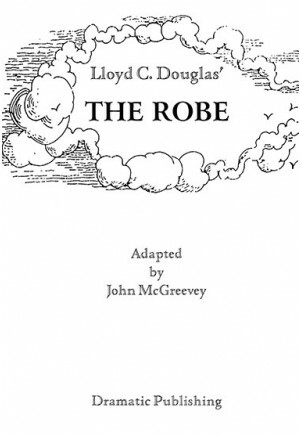 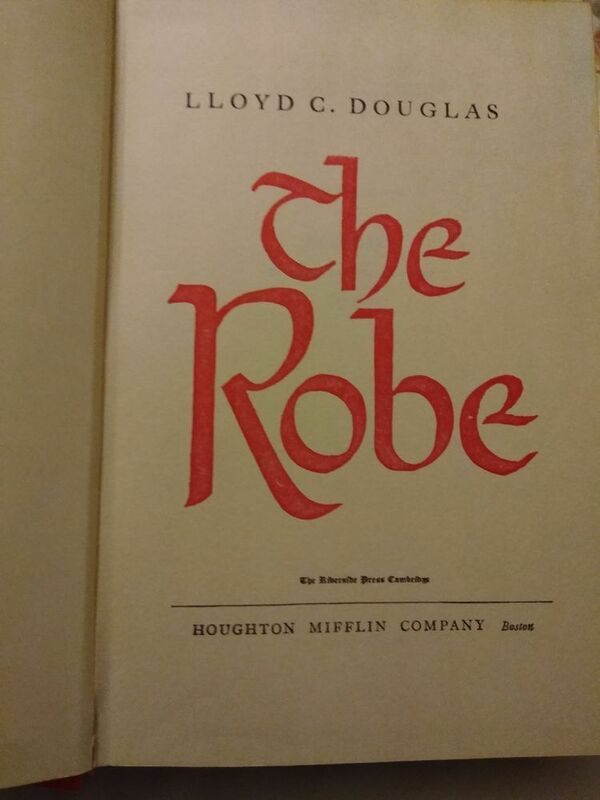 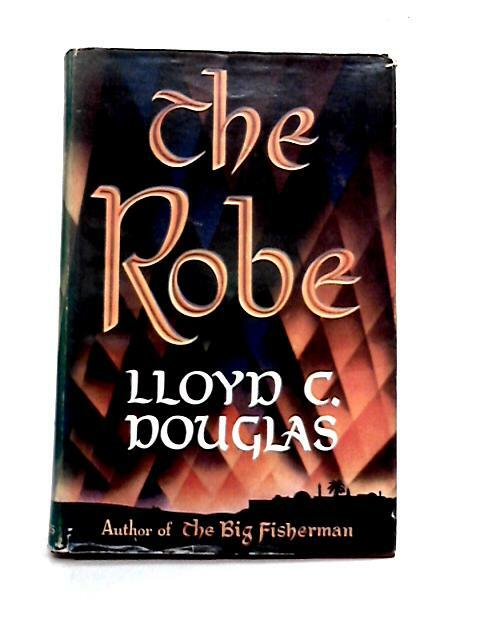 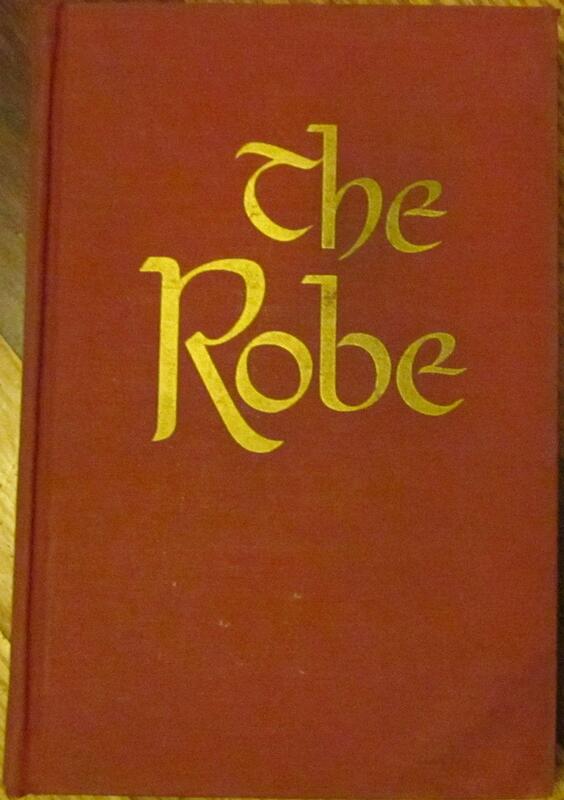 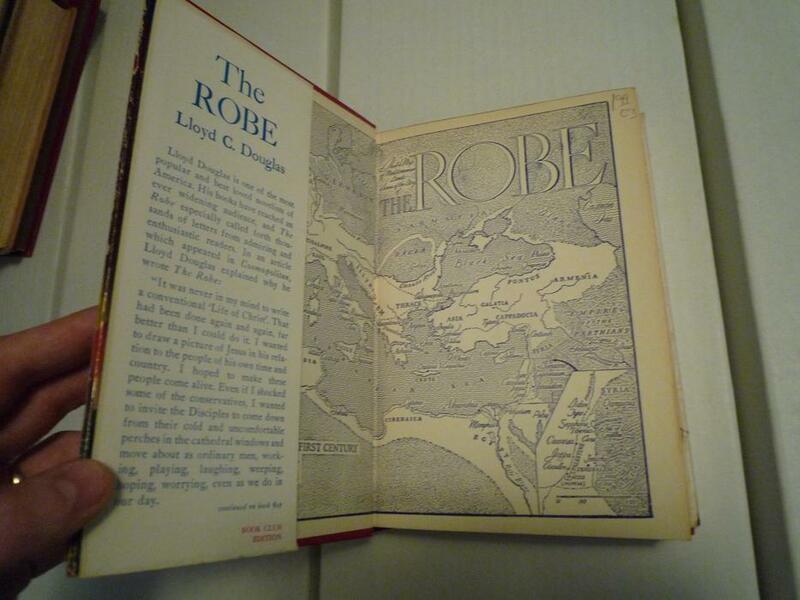 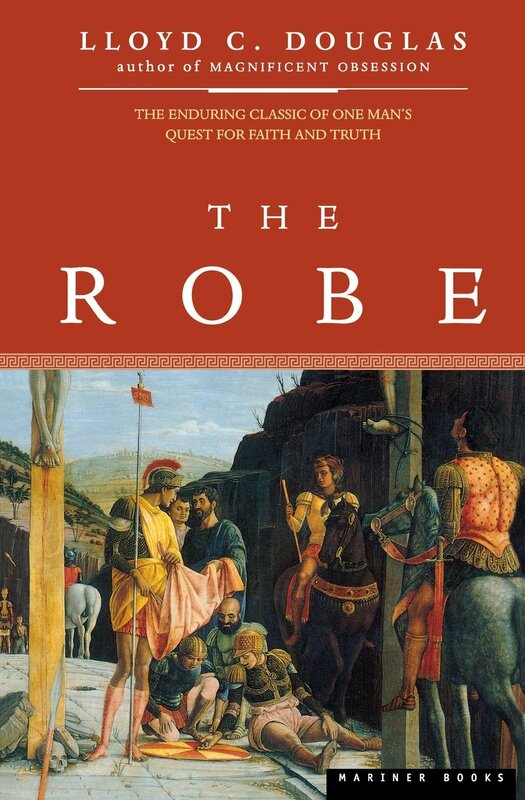 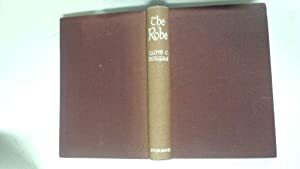 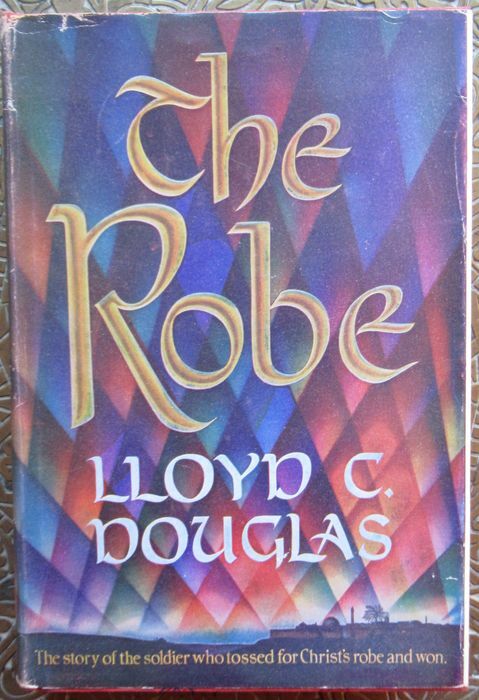 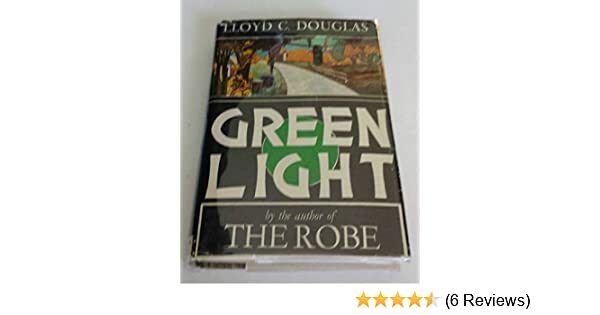 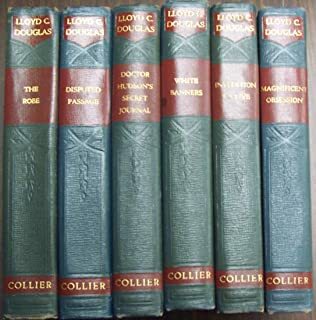 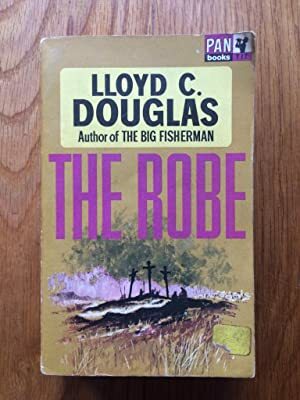 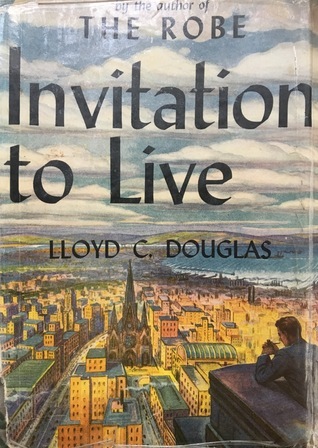 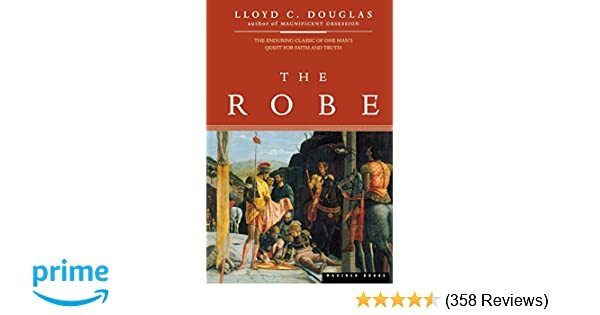 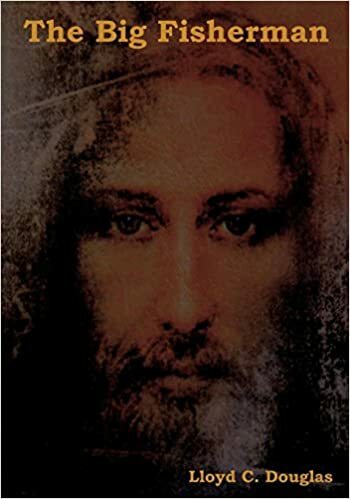 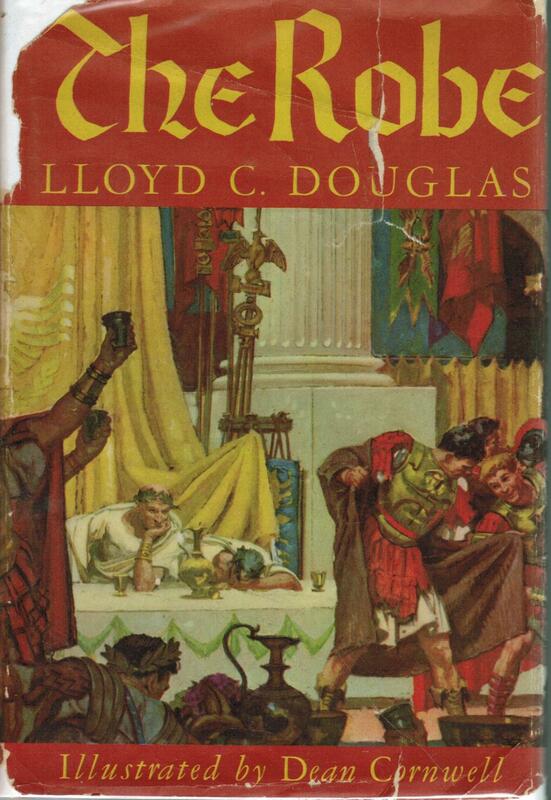 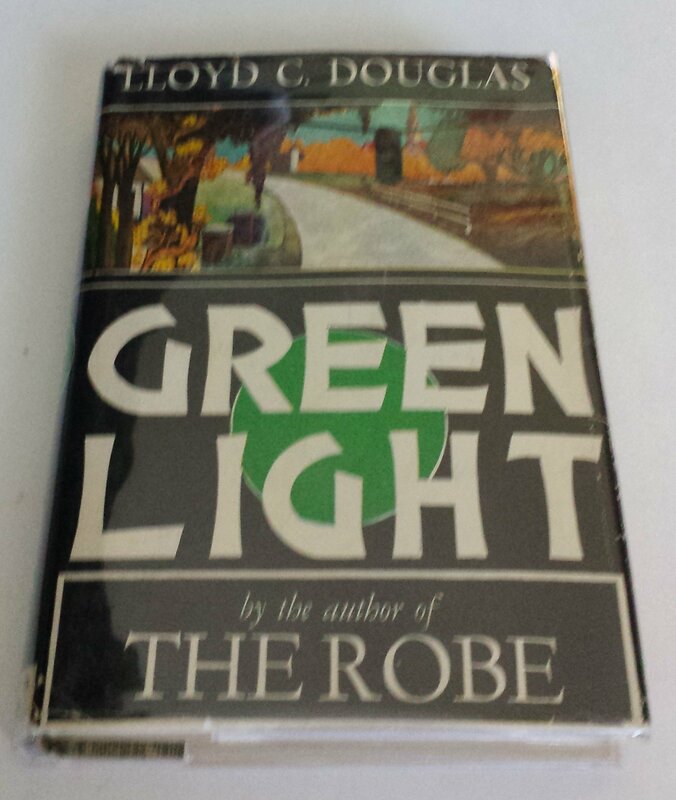 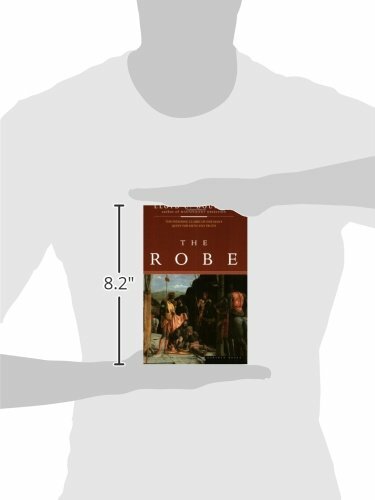 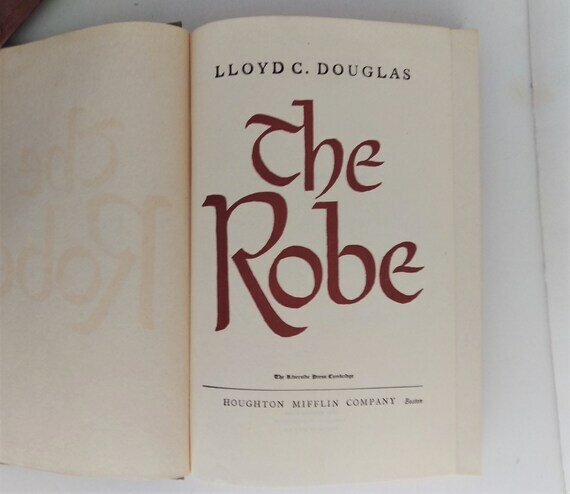 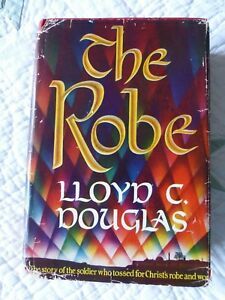 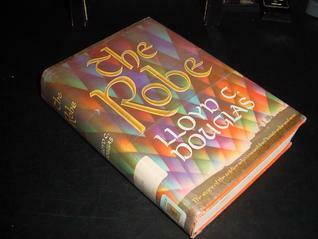 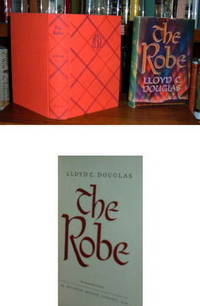 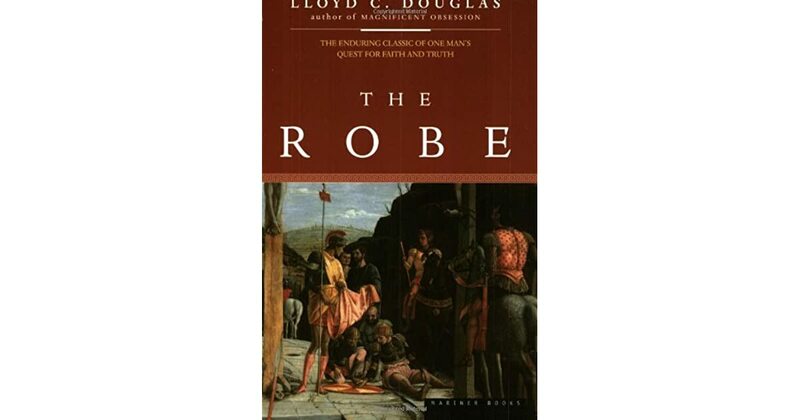 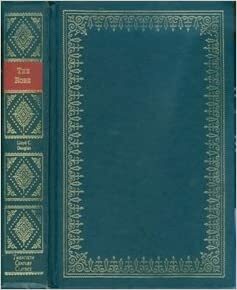 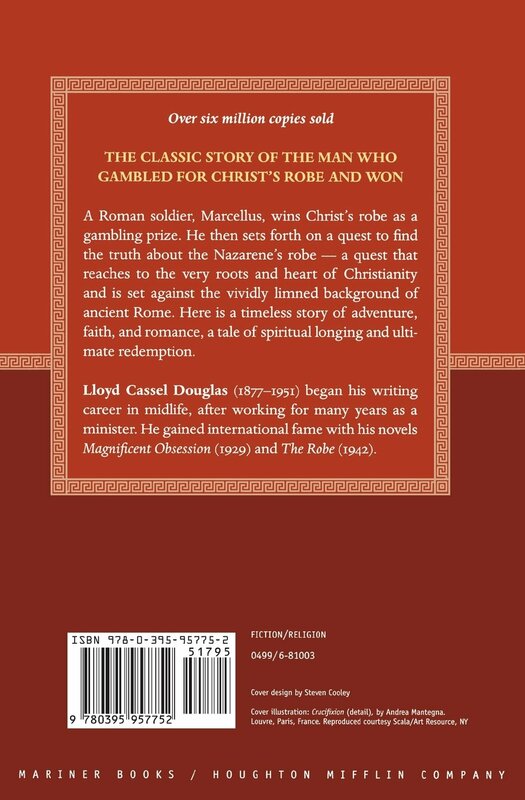 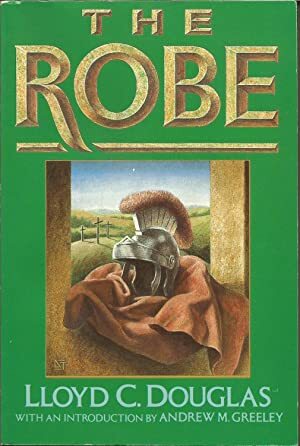 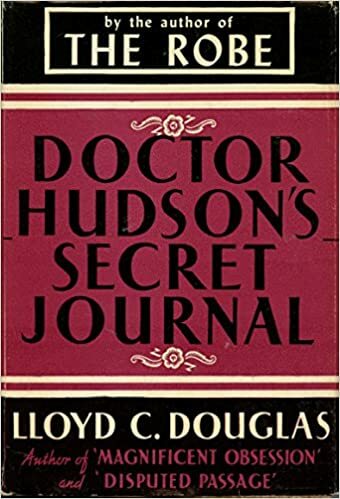 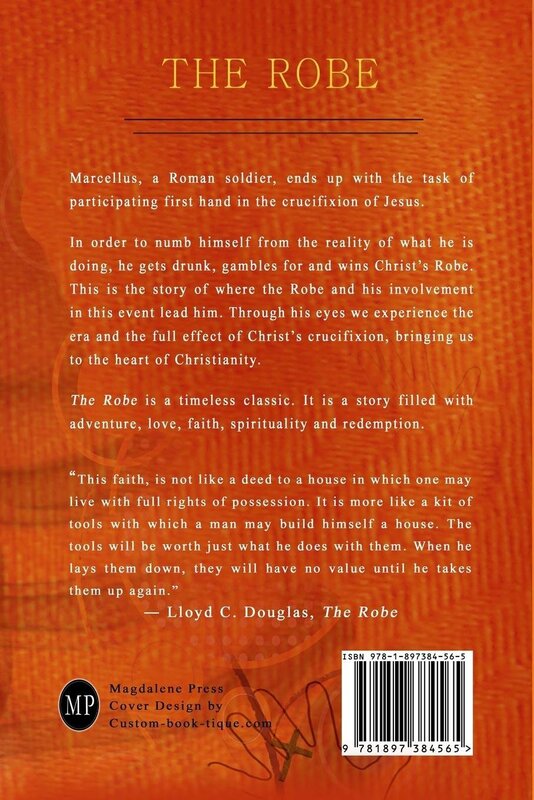 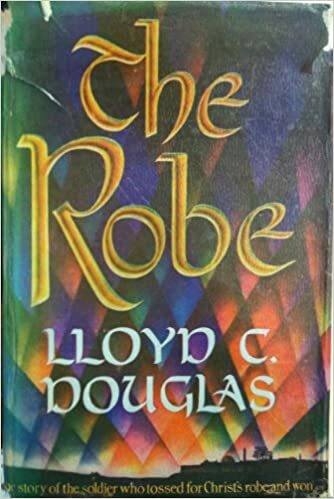 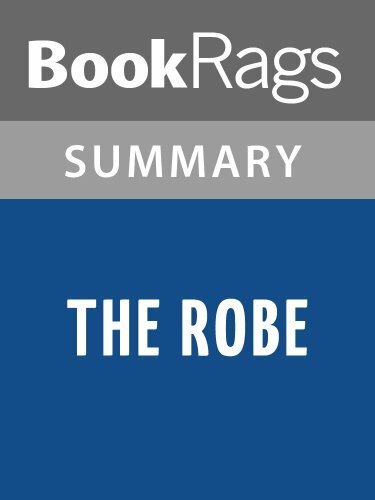 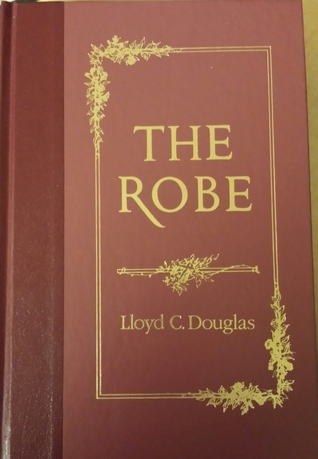 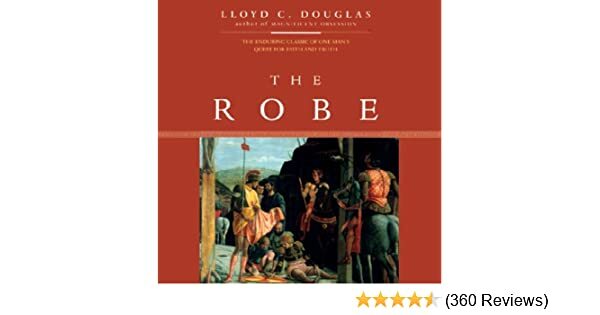 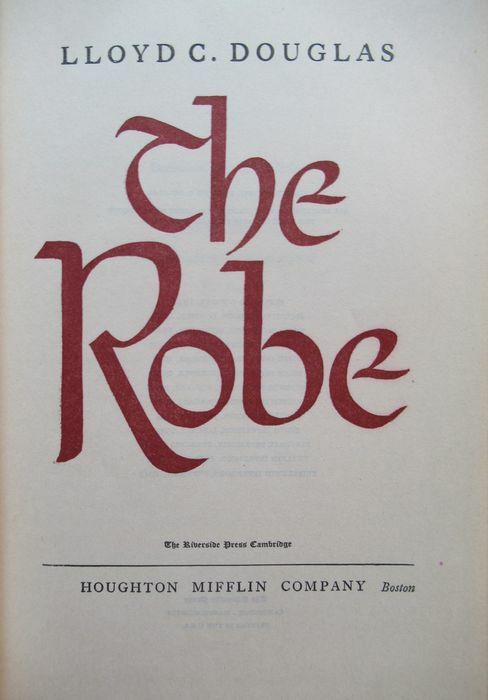 "The Robe" by Lloyd C. Douglas. 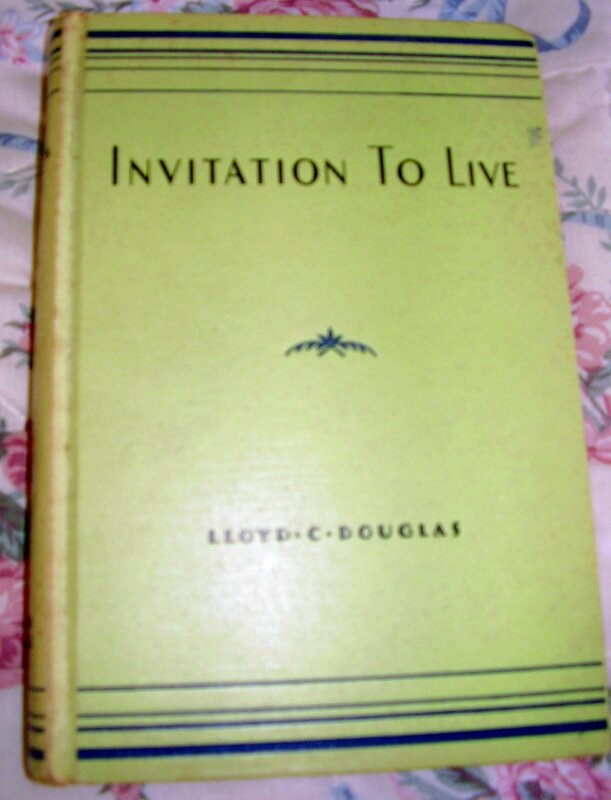 Copyright 1942. 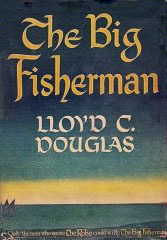 16th Impression 1943. 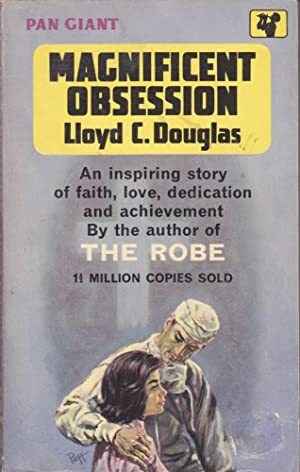 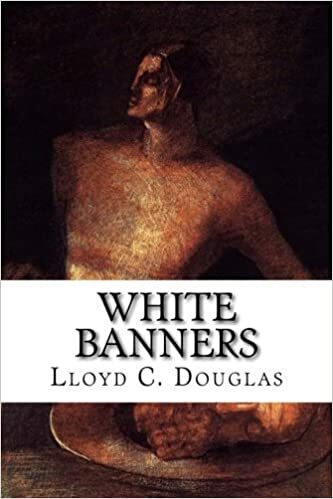 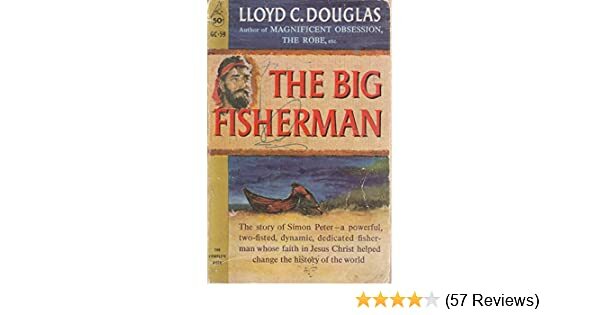 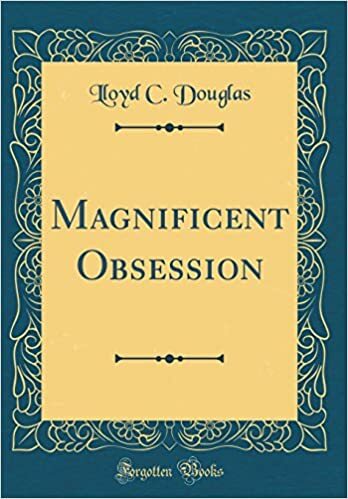 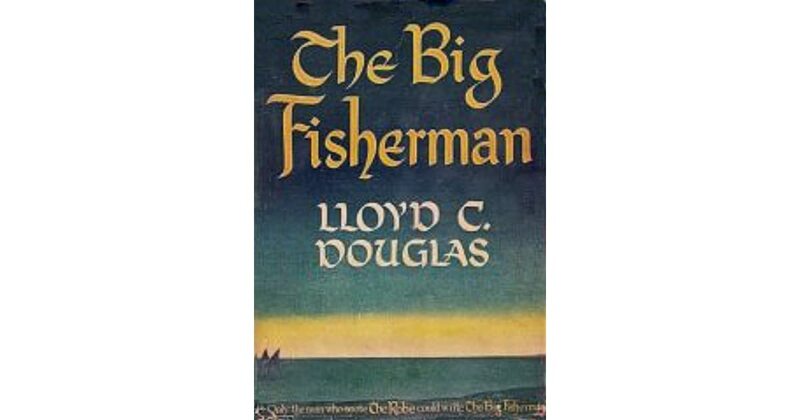 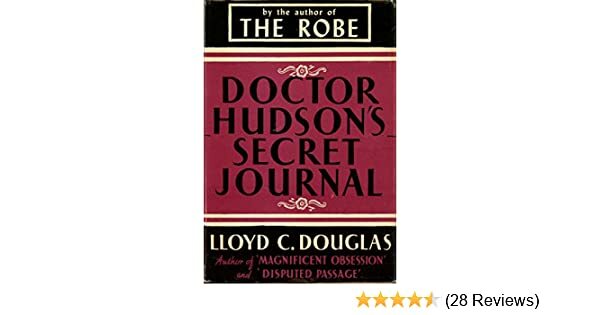 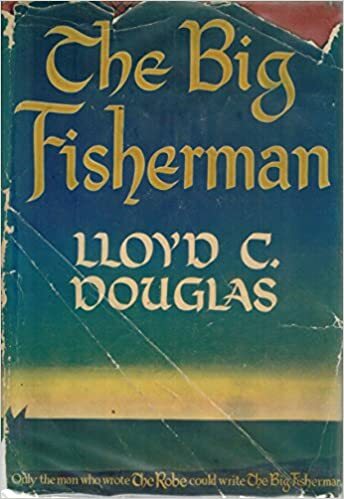 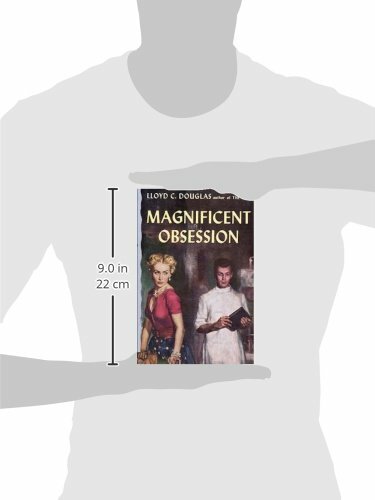 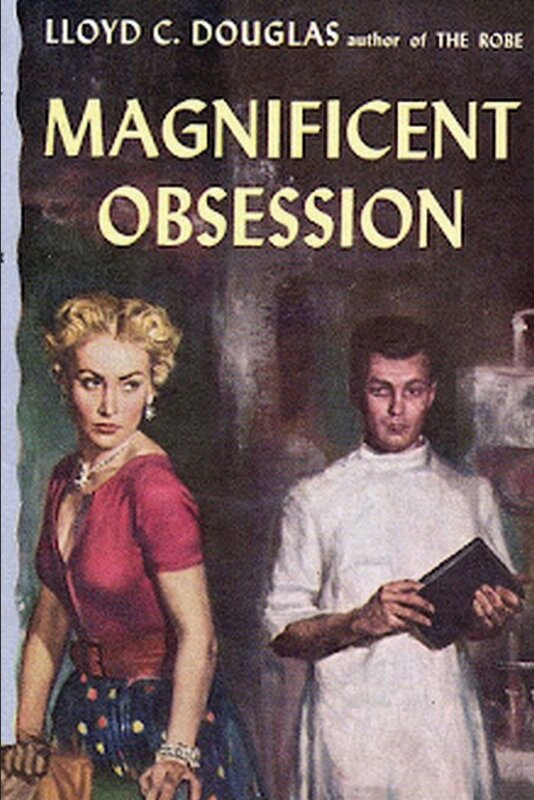 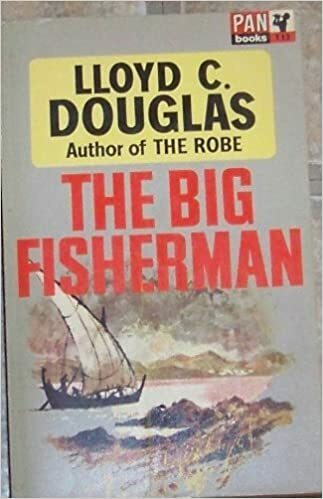 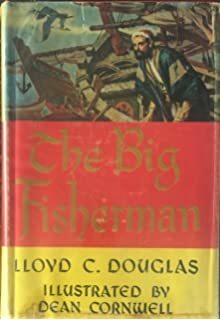 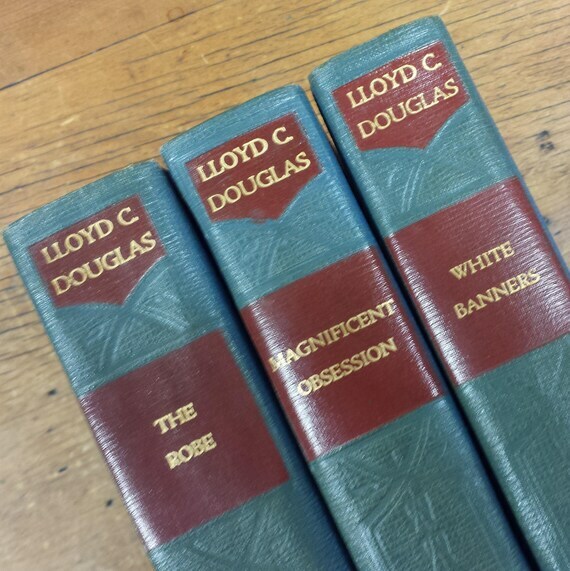 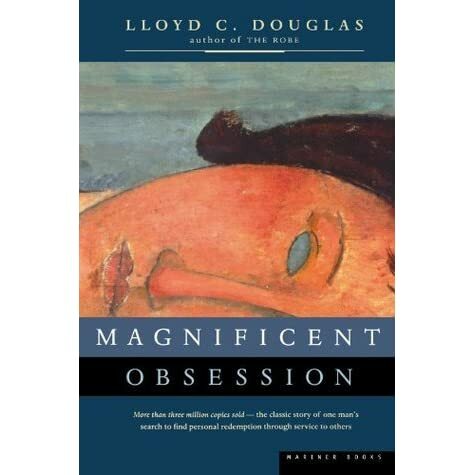 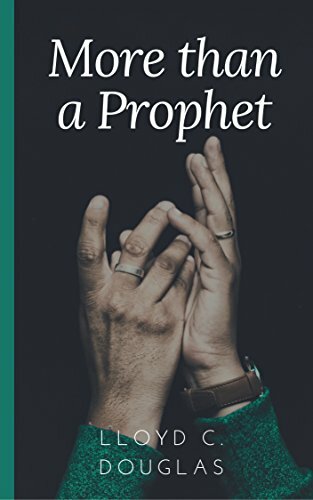 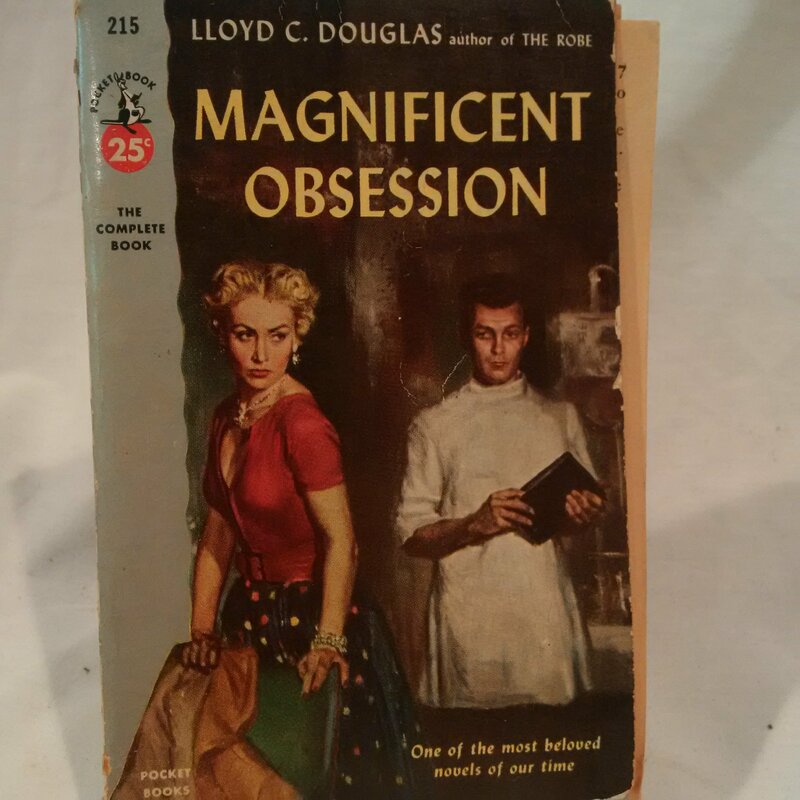 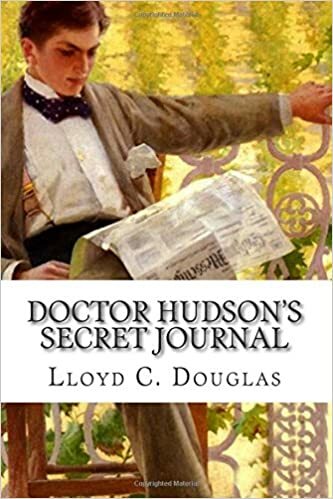 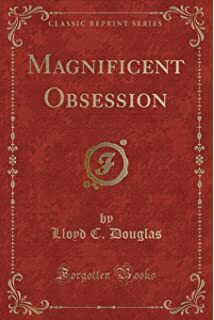 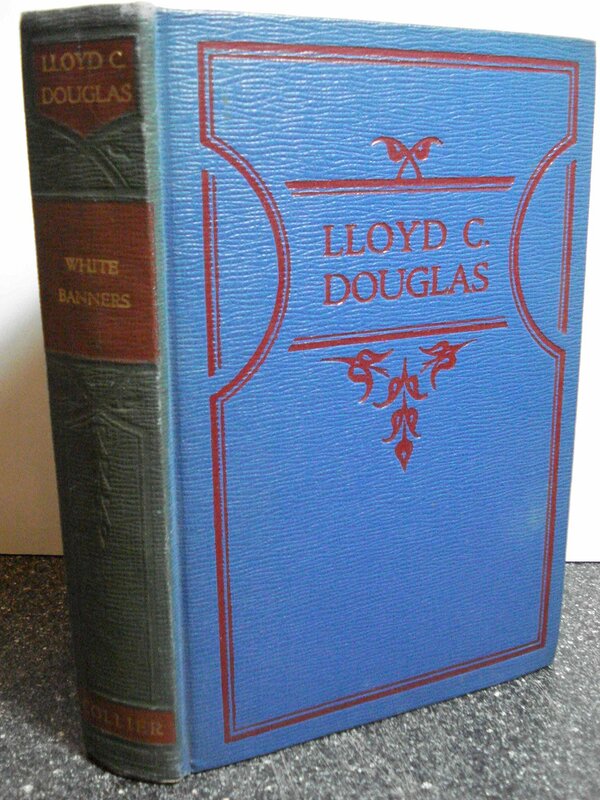 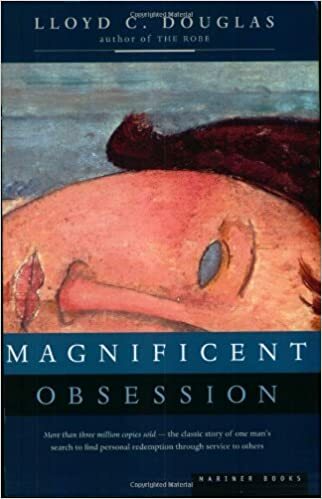 Magnificent Obsession: Douglas, Lloyd C.
WHITE BANNERS: Douglas, Lloyd C.
The Robe: Douglas, Lloyd D.
The Robe: Douglas, Lloyd C.